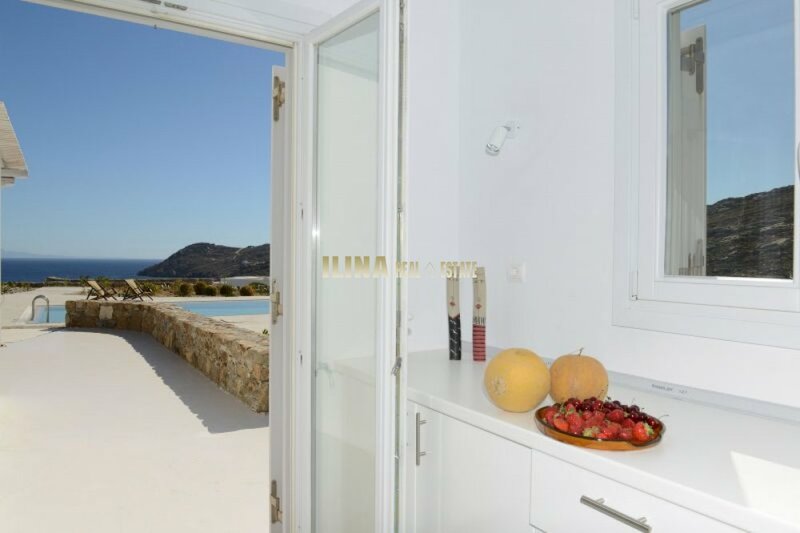 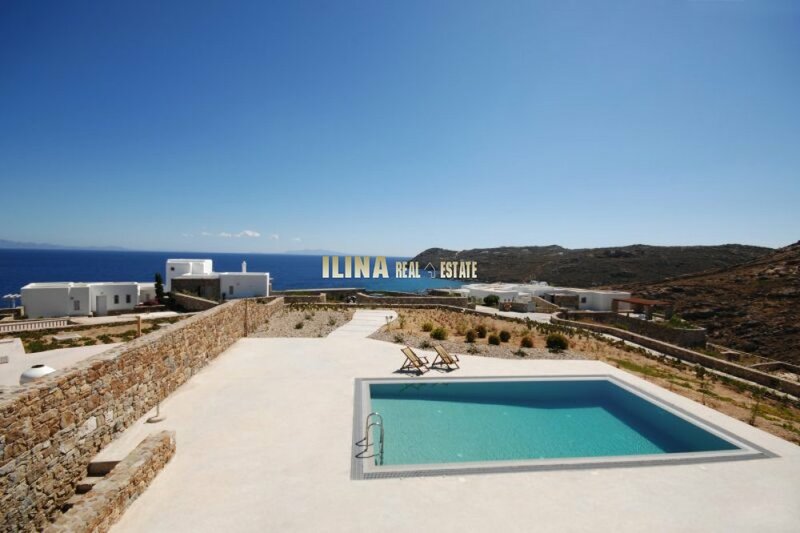 Ilina Real Estate :: Villa for rent in Mykonos 3 Bedroom 160.50 sq.m. 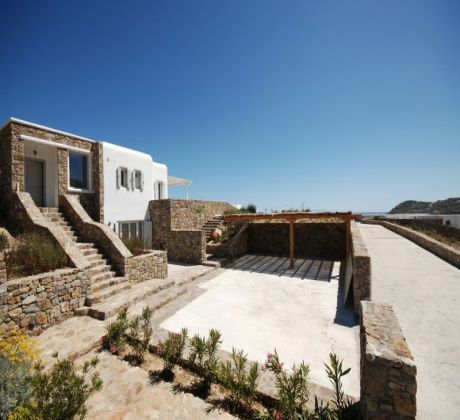 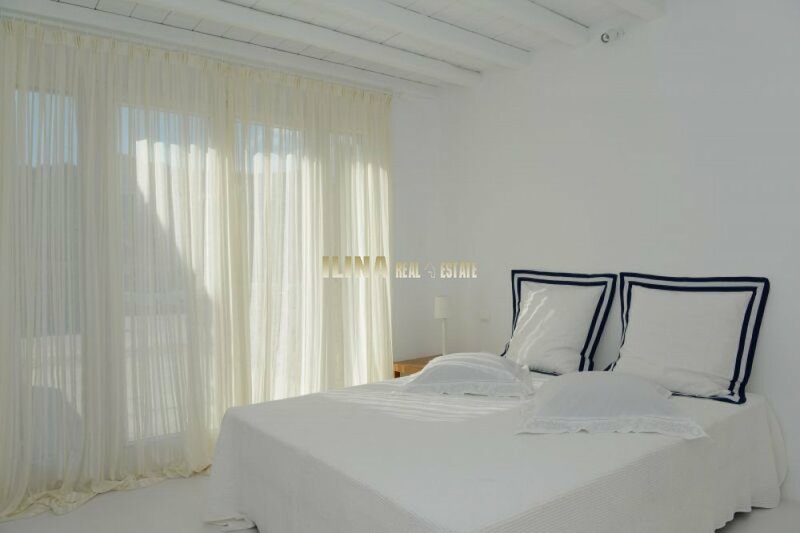 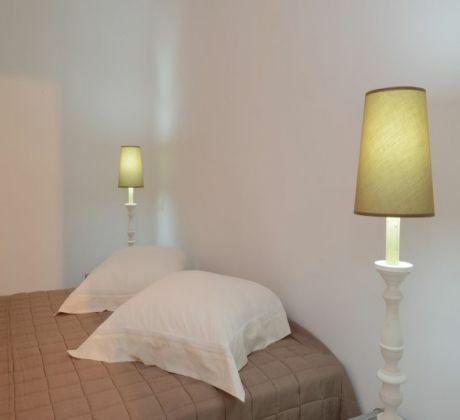 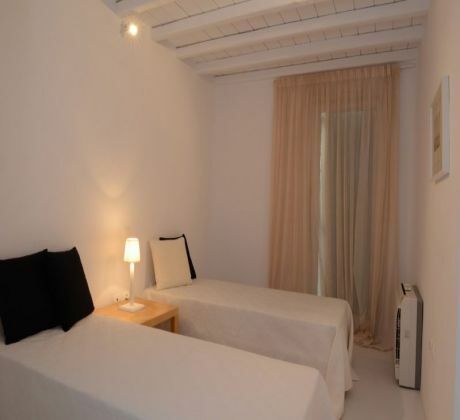 ID: BMG00029-E Villa for rent in Mykonos 3 Bedroom 160.50 sq.m. 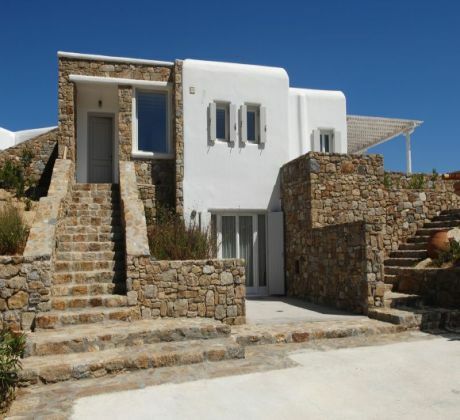 3 Bedroom Villa with Private Pool and Sea View In a short distance from the cosmopolitan beach “ELIA”, over the hillside, having a magnificent view to the Aegean Sea, the cosy villa (160.50 sq.m.) 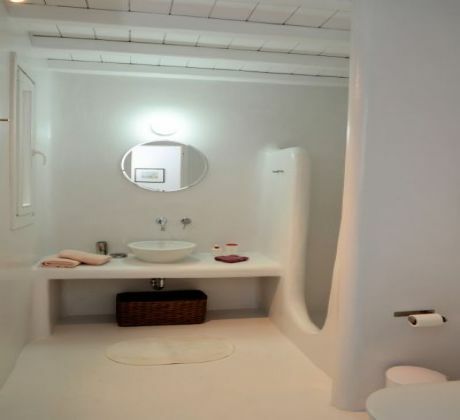 lays. 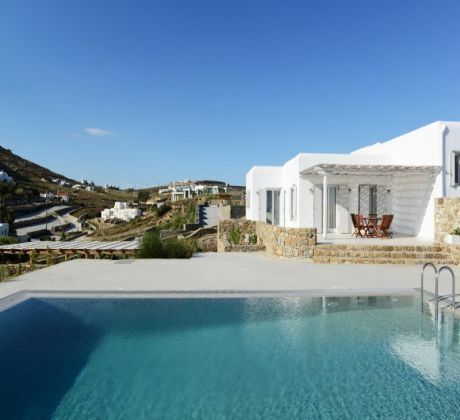 This lovely house, with a private swimming pool, is located 10km away from Mykonos town (“Chora”) and 3km from the traditional village of Ano Mera. Villa is characterized by the harmonious plasticity of its building blocks which are fully integrated into the rough Mykonian landscape, giving guests a sense of relaxation and comfort, while forming a space completely children friendly. 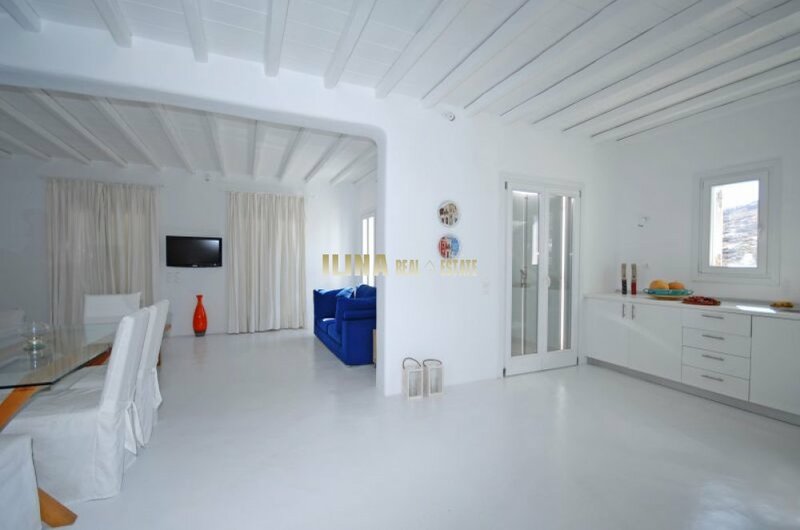 The simplicity of Cycladic architecture aligns perfectly with the modern conveniences of a minimal decoration and combines comfort and tranquility for a relaxing vacation, with the opportunity to get in the midst of Mykonos “life” within a few minutes! 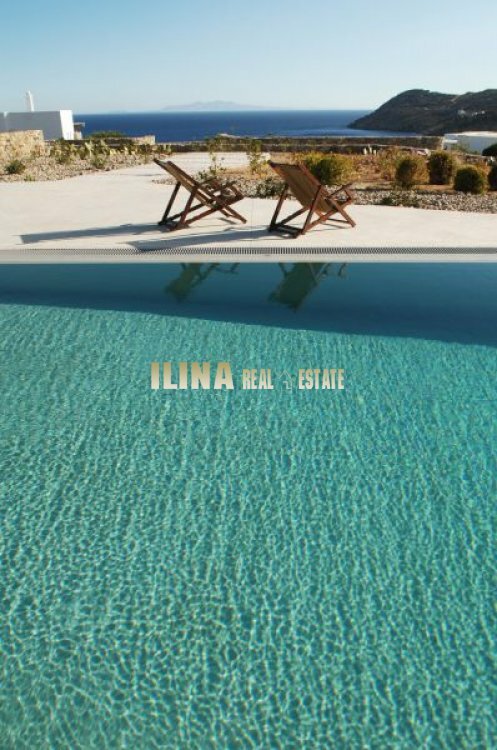 It is surrounded by fully shaped and planted with Mediterranean vegetation open space (1,075.00 sq.m. ), open living areas with shaded pergolas and a swimming pool with overflow. From the large terraces the guest can enjoy the Aegean Sea, gazing the islands of Paros and Naxos!